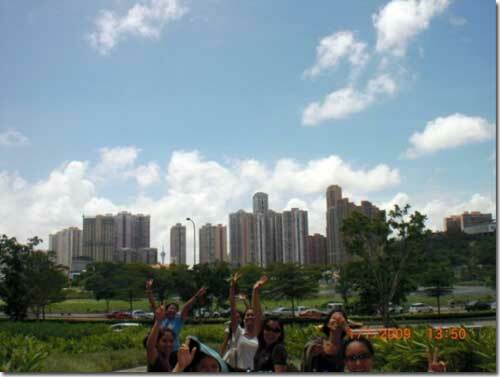 My sister and her friends enjoying Macau blue sky. You can follow Skywatch Friday at Facebook. This entry was posted in Skywatch Friday and tagged Macau Blue Sky, places to see in Macau on January 7, 2011 by Yami.